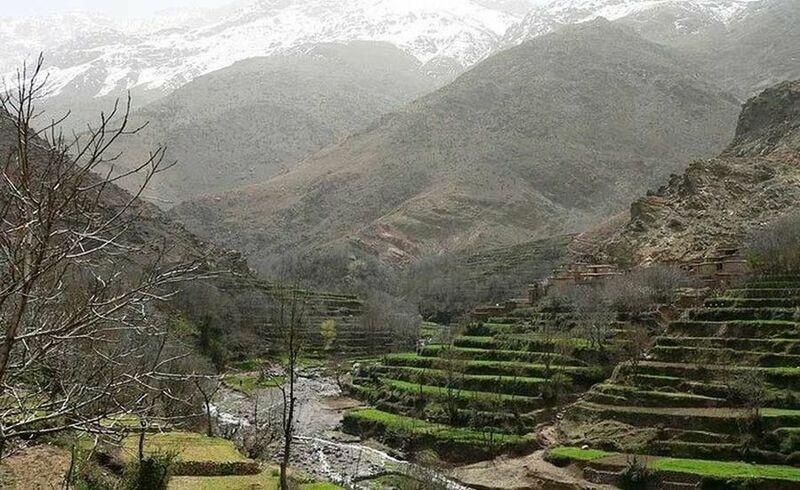 The discovery of 4 Valleys and the Berber villages. Start your small group for a full-day trip, with a pickup from your accommodation in an air-conditioned, comfortable minivan or 4x4 vehicle. 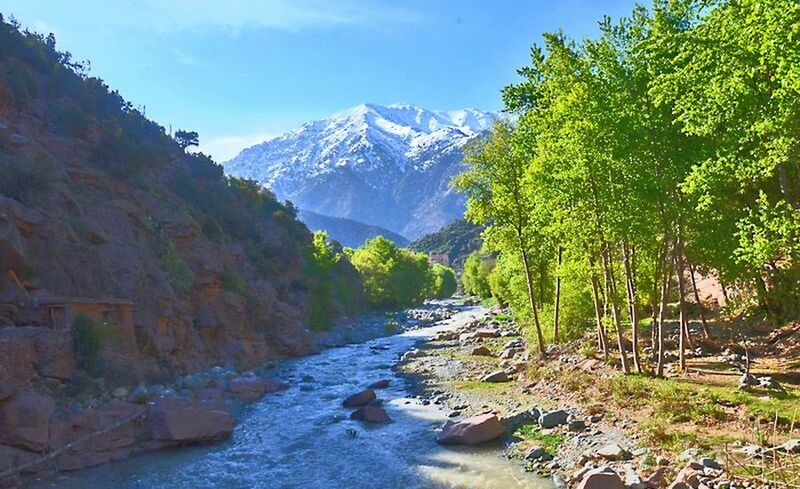 Away from the city of Marrakech, and approximately one hour in the direction of the High Atlas, you will get to enjoy large green and leafy lowland called the Ourika Valley. Afterwards, we will continue our drive along the river up to the village of Sitti Fadma. On the way, we can make a short stop at the Berber Women's Cooperative for Argan oil extraction (unique Moroccan oil). Sitti Fadma is a good starting point for a fun hike on foot, for approximately one hour towards the waterfalls with a local professional mountain guide. On the way back, you will get to enjoy a good traditional Moroccan tea by the river before resuming our ride to the valley of Sidi Fares. Continue to the second valley called Oukaimeden heading to a secluded mountain road route. The altitude is about 1800 meters. 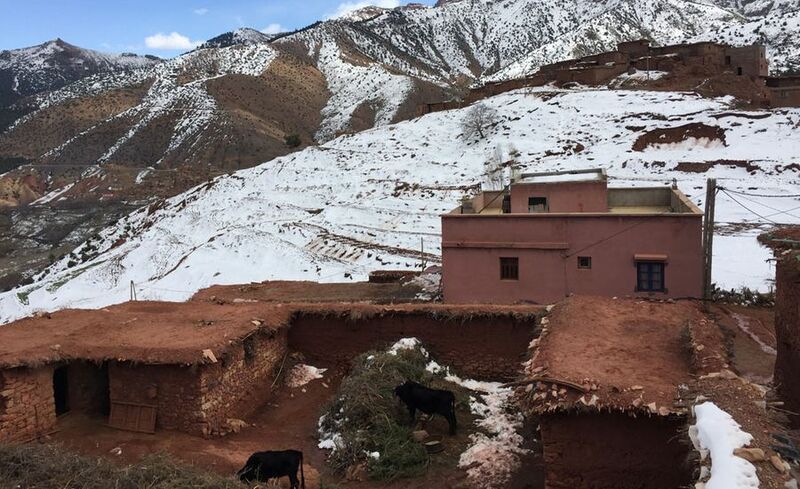 The view of the Atlas Mountains summits is breath taking, especially during wintertime when it snows. Pass through many traditional local native areas. Explore Berber villages built from adobe stones. Watch an incredible contrast between colors like the red of the clay and the blue of the sky. Arriving to the village of Sidi Fares; a beautiful calm and serene place, you will have the pleasure to taste a delicious Berber Tagine in a local Berber house. 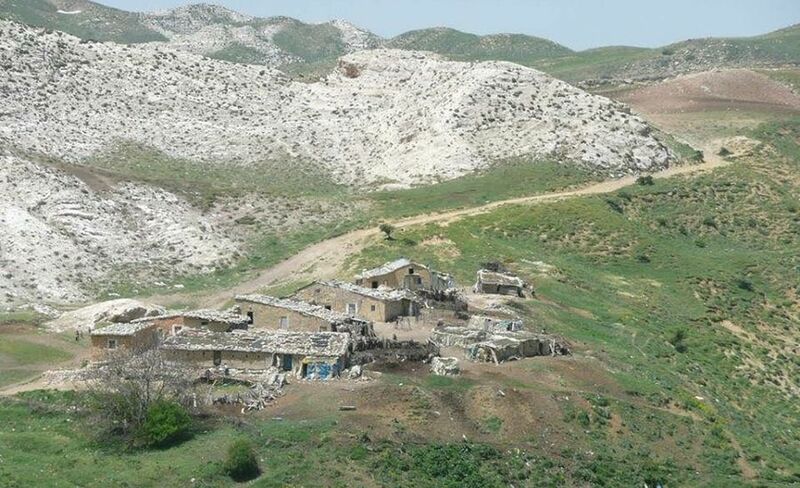 After spending some quality time in the village, we will resume our trip to the fourth valley of Asni, known also for its weekly Saturday souk. We will pass through the village of Tahannaout with its long meadows of apple and olive trees. After a long and an exciting day, we will be retreating to Marrakech. Arriving at approximately 5pm. 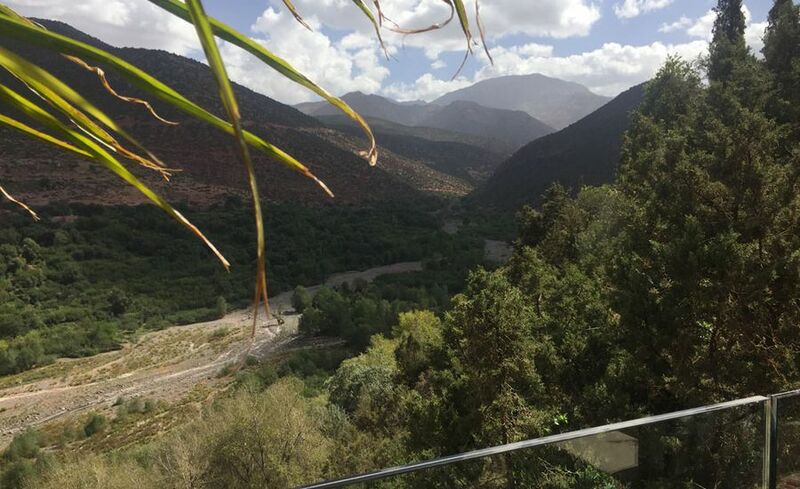 - You can visit the weekly market (Berber market) in Ourika every Monday. - You can visit the weekly market (Berber market) in Asni every Saturday. - You can visit the weekly souk (Berber market) in Tahannaout every Tuesday.